Every hard-working business owner needs the right credit card processing services for his or her e-commerce business. However, finding these processing solutions is easier said than done. Not everyone gets a fair shot at the merchant accounts they need, putting many merchants who are considered “high risk” to be at a disadvantage. This may be the case for many pawnbrokers. However, there is a solution. Our pawnbroker merchant accounts are designed to provide a great credit card processing solution for pawnbrokers to take their business online. If you’re in need of an account like this one, don’t hesitate to apply for free today. Just click the button below to get started. Acquiring banks adhere to a set of standards when taking applications for merchant accounts. Because of this, they assign merchants a risk level based on their processing history, monthly volume, average ticket price, and type of products. If a merchant’s risk is deemed to high, some banks won’t take them on as clients. Instabill is partnered with a wide range of acquiring banks to give high risk merchants the opportunities they deserve to find good processing solutions. We’re partnered with a number of offshore banks that are eager to work with high risk merchants around the globe, so no hard-working merchants go ignored. Offshore Banking: Is it for You? It may be in the best interest of your business to take your processing offshore. 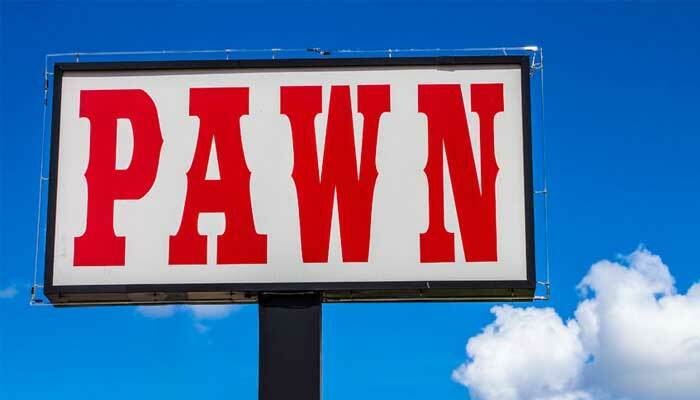 To obtain pawnbroker merchant accounts, this is likely the direction you will have to take. This means obtaining a merchant account through a foreign bank. In many cases, this is the best option for high risk merchants, as offshore banks are likely more eager to work with merchants of all kinds. Benefits of offshore merchant accounts include tax breaks, generous monthly processing caps, startup acceptance, low rates, and more. It is extremely important for all merchants—even pawnbrokers—to stay up to date with the latest anti-fraud measures. Earning and staying PCI compliant will help protect your business against hackers and fraudsters, and will also reassure customers who shop on your site. However, staying PCI compliant isn’t easy. The guidelines change often, and it can be difficult to understand what exactly you have to do to earn PCI approval. Luckily, Instabill has the answer. As a part of the McAfee PCI Compliance Program, along with pawnbroker merchant accounts, you’ll have access to resources designed to keep your business compliant with PCI DSS standards.